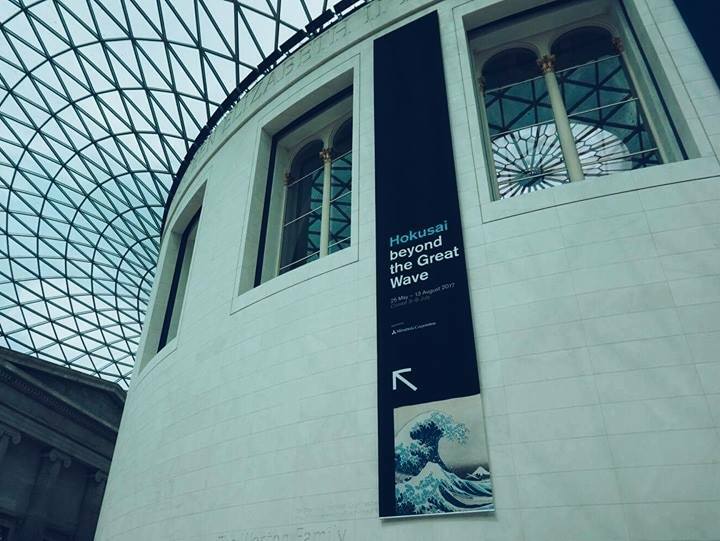 The Hokusai Beyond the Great Wave exhibition at the British Museum is a spectacular affair of oriental art, colour and history. The exhibition illustrates the work of one of Japan’s most famed artists, Kasushika Hokusai. Hokusai (1760-1849), lived and worked in Japan throughout his lifetime, producing some of his most famed artwork in his later life, a firm believer that with age would come artistic excellence. During his 90 years, he produced a spectacular creative spectrum of beautiful art, including famed print collections, illustrated books and a variety of intricate paintings. 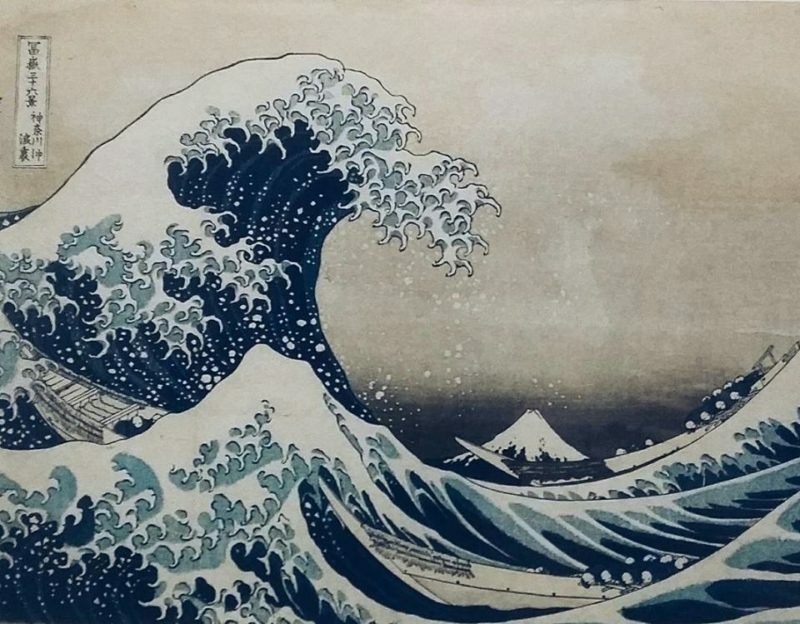 The Hokusai Beyond the Great Wave exhibition illustrates the last 30 years of the extraordinary artists life and showcases many of his masterpieces, including the celebrated Great Wave (an iconic highlight for many). In his later life, Hokusai became to become influenced by European techniques and artforms, integrating this knowledge into developed art styles, perfectly illustrated throughout the exhibition. Discover works depicting enchanting landscapes, wonderful portraits, vibrant communal scenes, mystical creatures and delicate illustrations of nature. The exhibition is open until the 13th August, 2017 and offers a rare oppurtunity to see these great works collectively, as well as the oppurtunity to explore the context of influence for one of Japan’s most exceptional artists. I can highly recommend it for any fan of Japanese culture or art. For a sneak preview of the event, take a look here. Are you a fan of Hokusai? Which piece of artwork is your favourite? 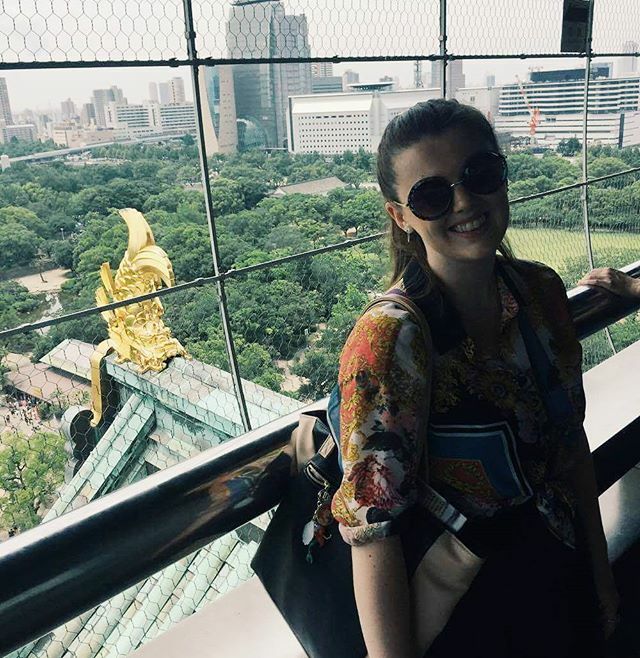 A London born girl who writes about beauty, fashion and lifestyle.